The sentimental value that the gift represents is hundred times more valuable than the gift itself. Okay, I may be exaggerating a bit, but this certainly holds true for how women perceive gifts. And that’s exactly why you guys find it so hard to find that perfect gift for us. But worry not, I’ve got you covered this time. 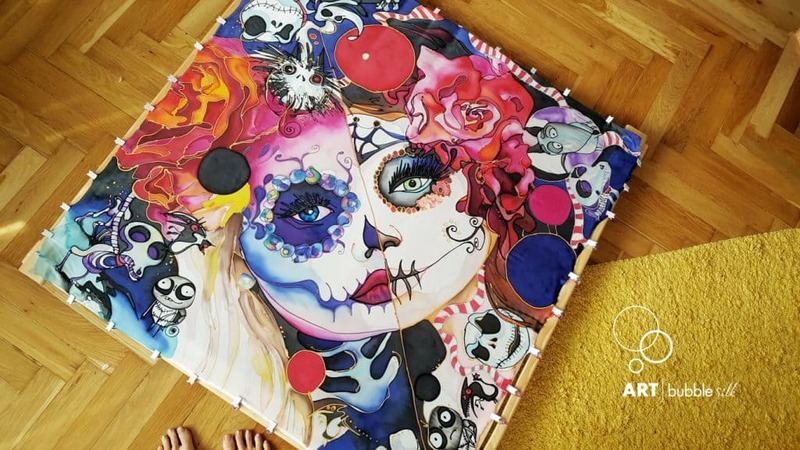 By the end of this post, you will know how to find a perfect gift for her and I will even suggest a unique gift for her that you can give her on any upcoming occasion like her Birthday or Christmas! Well, you can make up your mind after you have finished reading this post. It’s a million-dollar question but unfortunately, no one can answer that, and I am not here to de-mystify this for you either. Because to be honest, we ourselves don’t know what we want! But I can tell you one thing, what we crave is the feeling of being special. And you my friends, as a loving boyfriend or husband have the mammoth responsibility of making us feel special. So buying us an expensive dress or gadget, unless we have explicitly mentioned that we want it, will only help you as much as buying a dinner for your boss in order to get a promotion – it won’t. Why Should You buy Custom Gifts for Her? A mass produced item that any other women can have says – I don’t care about you and I bought it at the last minute just for the sake of giving you a gift. Whereas a personalized, custom gift says – I care about you so much that I invested my time and energy to create something unique for you. And nothing makes us feel more special than having something that no one has. This is the reason why people are happy to pay a premium for buying a limited edition Smartphone or Watch! So as promised, here’s a unique gift for her that you can give on any occasion, be it Christmas or her birthday, which she will absolutely love. This is a perfect gift that you can give her on any occasion. Hand painted silk scarf ticks all the points that are necessary for making her feel special. They are unique – one of a kind and they don’t have any other copies. 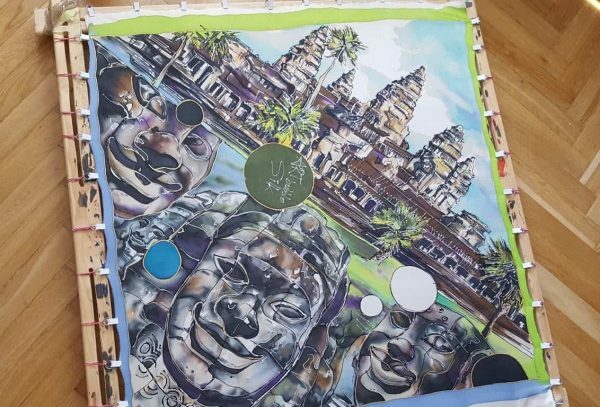 You can personalize it to any extent – Is there a painting that she loves or the place you had your first kiss – you can capture any of those memories on a custom designed hand painted silk scarf. There is more to it than meets the eye – A personal bond that you both share. 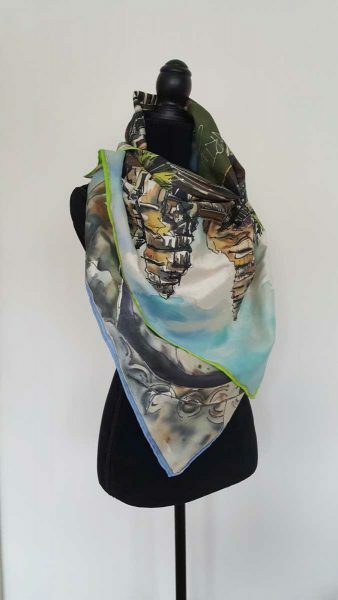 Hand Painted Silk Scarf offers a level of style and sophistication that every woman wants. She can wear it with her new dress or her new Jeans, and take her look to a whole different level. Moreover, this is something, that she can take anywhere and flaunt it in front of her friends and family. So if you are looking to buy a Christmas gift for her – look no further and drop me a line so that we can craft something unique and memorable for her. What is your definition of a perfect gift? Let me know in the comment sections below.